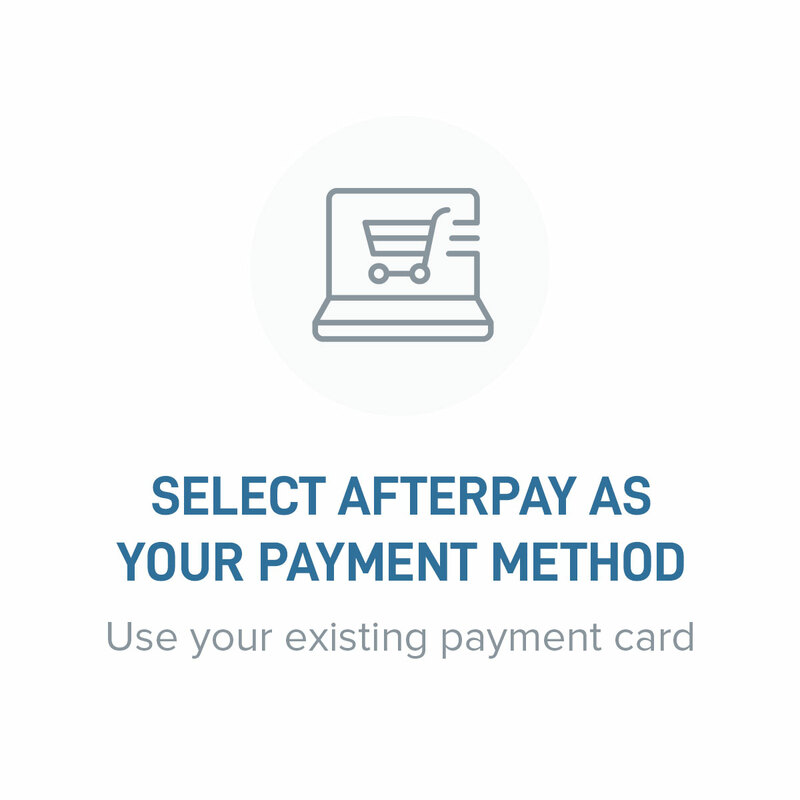 Just continue to checkout and select Afterpay as your payment option or visit here to create your account. 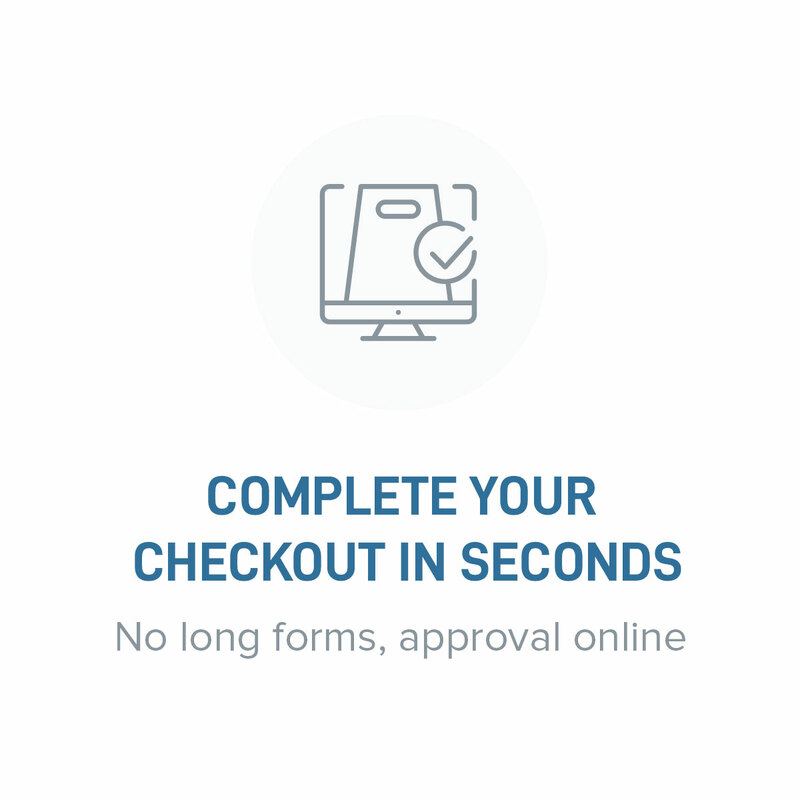 As long as you comply with our returns policy you can return your items to us as normal. 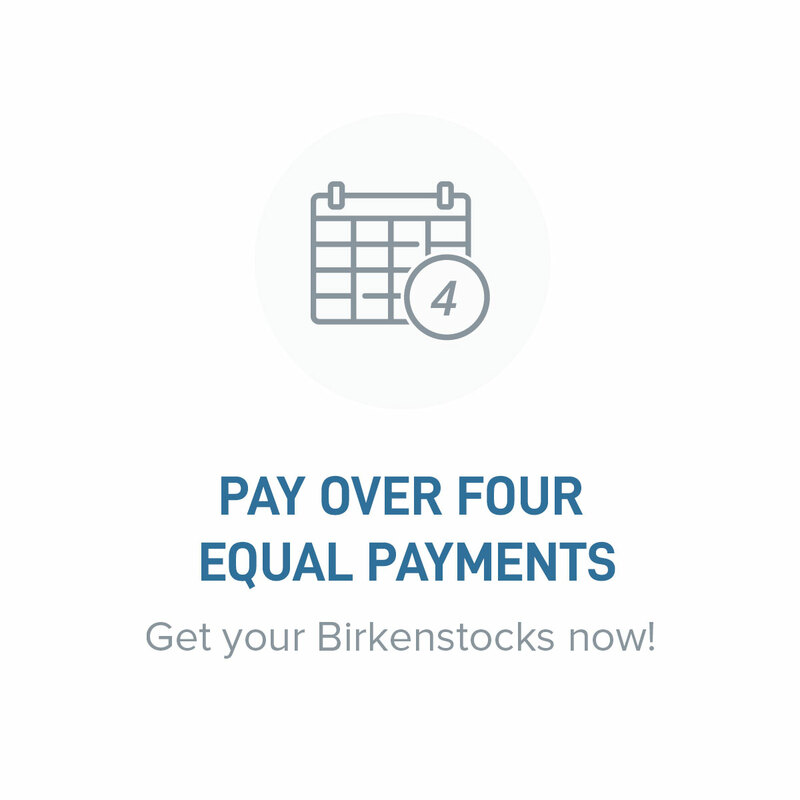 We will process the refund through the Afterpay platform and we will credit the funds to your nominated debit or credit card and adjust or cancel your payment schedule as necessary.